Roof replacement sounds scary, but it doesn’t have to be a hassle. 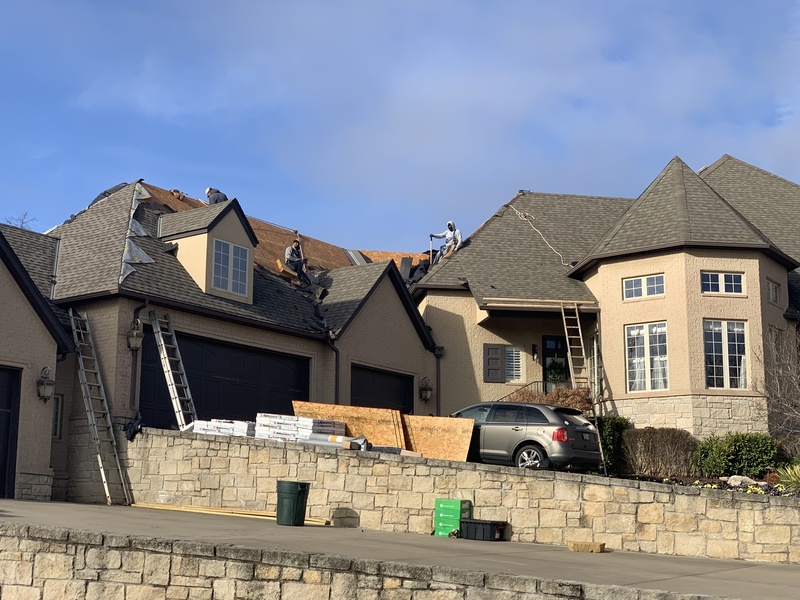 Whether your home’s roof has been damaged or has just worn out, Messick Roofing can replace the whole thing quickly, efficiently, and on your budget. Just give us a call. 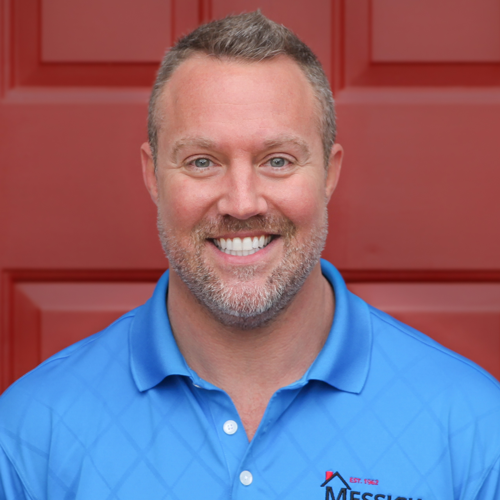 Why Choose Messick for Your Roof Replacement? We’re a family-owned business with more than 50 years of roofing experience. We use quality materials to make sure your roof can withstand Oklahoma’s “interesting” weather. Our staff is helpful and knowledgeable. Every person who works for us can answer your questions. We offer a five-year labor warranty for every residential roof we replace. That means if your roof needs repair within five years after we replace it, we’ll do it for the cost of materials only. We work with your insurance company from start to finish to make sure your out-of-pocket expense stays as low as possible. We’re BBB and ORCA accredited.